What is Financial Modeling For Real Estate? Financial modeling for real estate requires forecasting out the entire development and operation of an income-generating property. The model includes the capital costsCapitalCapital is anything that increases one’s ability to generate value. It can be used to increase value across a wide range of categories such as financial, social, physical, intellectual, etc. In business and economics, the two most common types of capital are financial and human. Examples to acquire land, the cost of construction for the building, the sales (absorption rate) of the units, the marketing expenses5 P's of MarketingThe 5 P's of Marketing – Product, Price, Promotion, Place, and People – are key marketing elements used to position a business strategically. The 5 P's of Marketing, also known as the marketing mix, are variables that managers and owners control to satisfy customers in their target market, add value to their business, and other costs associated with the project. 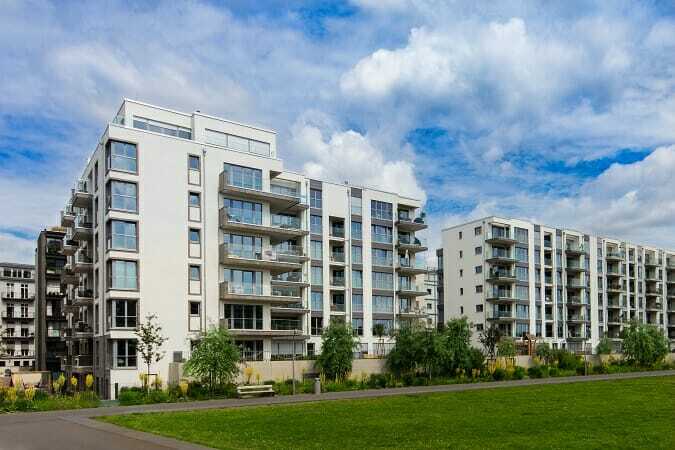 Key terms in real estate include net operating income (NOI), Cap Rate, and Internal Rate of Return (IRR)Internal Rate of Return (IRR)The Internal Rate of Return (IRR) is the discount rate that sets the net present value of an investment equal to zero. 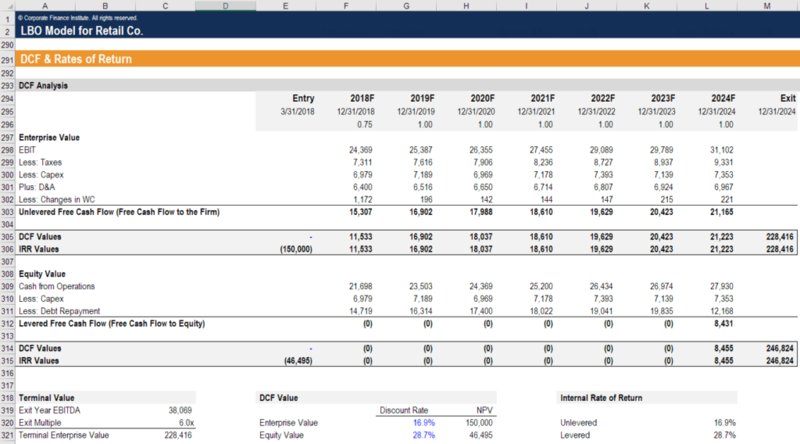 This guide to calculating IRR will give several examples and who why it's used in capital budgeting, private equity and other areas of finance and investing. If IRR is greater than cost of capital,.